First Rate Productions delivers services tailor fit to your needs. From Cinema 4K to HTML5, we make use of the latest technology available to ensure an end-product that is second to none. Equipment makes a difference in today’s day and age. We go with what best fits you. We know how hard it is to get everything off the ground. So whether you’re just warming up or already running, we dovetail into your project with ease. Uncomplicated, cooperative and effective. We produce high end products that deliver your message, tell your story, and represent your brand. We are proud of what we do and love doing it. These are just a few ways we can help you with your goals. 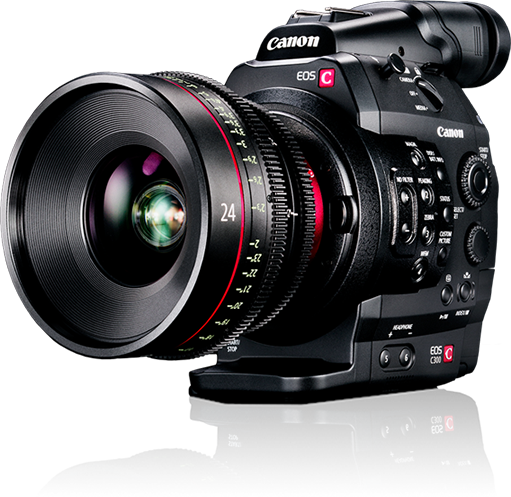 Don’t just make videos, bring them to life with our cinematography experts. Watch us put your ideas into motion. We know how to best highlight the features of your business. Let us help you capture it. Blogging, marketing or social media, our writers have done it all. Our wordsmiths can craft it for you. Storefronts, blogs, or interactive features, we can custom code it for you. Our programmers build it for you. Start trending in social media. We can help you build your brand, reach a new audience & increase your exposure. We collectively make up more than a lifetime of real world on-hand experience. This makes us masters of our fields.